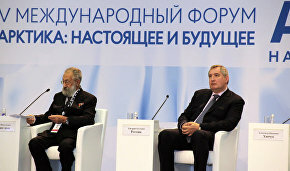 The economic development of the Russian Arctic was a topic at the 5th International Forum, ‘The Arctic: Present and Future,' which took place in St. Petersburg on December 7-9. 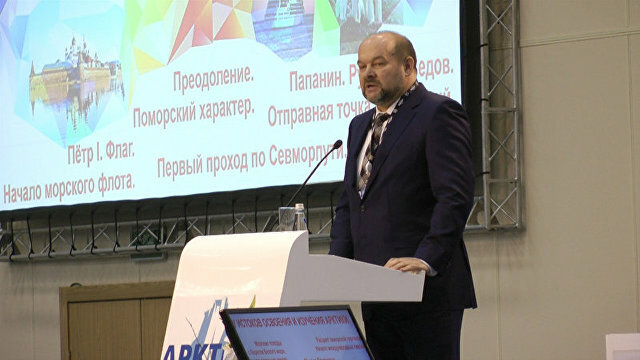 Arkhangelsk Region Governor Igor Orlov told arctic.ru on the sidelines of the forum about the main opportunities of regional development over the next several years. The fifth international forum, “The Arctic: Present and Future,” organized by the Association of Polar Explorers, an international public organization, took place in St. Petersburg on December 7-9.